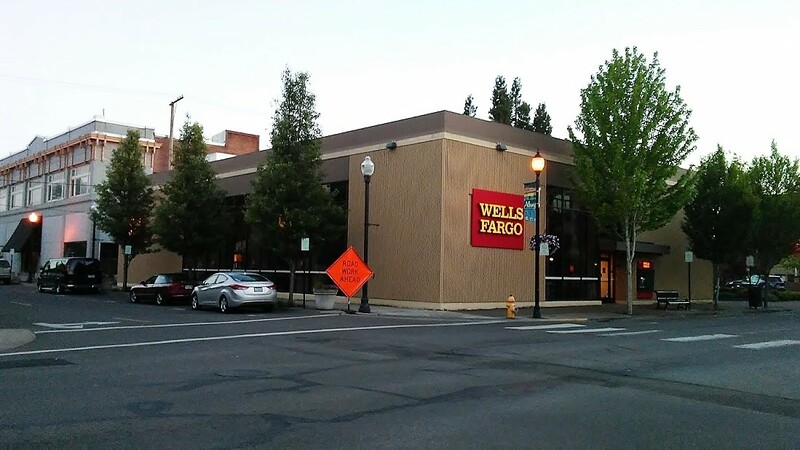 Last October, the Albany City Council authorized the city staff to negotiate to buy the former Wells Fargo Bank branch at First Avenue and Broadalbin Street. 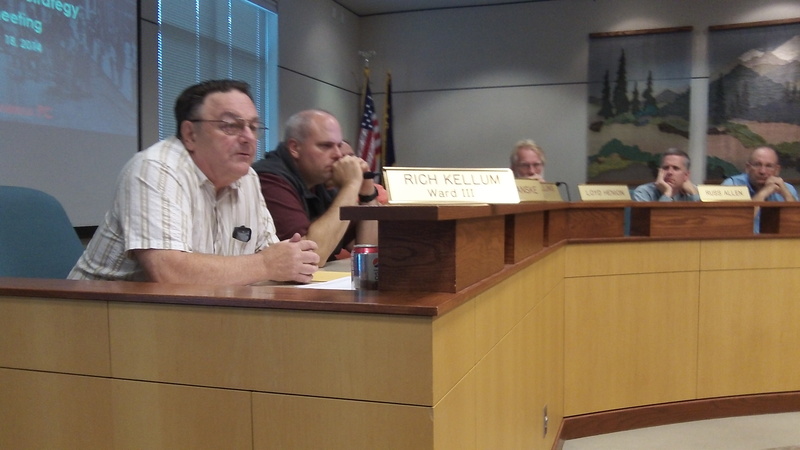 On Friday, the city closed on the purchase for $1.5 million. CARA, Albany’s downtown renewal program, wants to complete what it started. That’s why on Thursday, the advisory board of the Central Albany Revitalization Area voted unanimously to authorize that designs be prepared of streetscape improvements along segments of Water, Second and Third avenues as well as Lyon and Ellsworth streets.